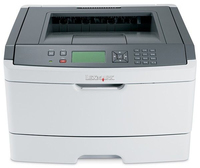 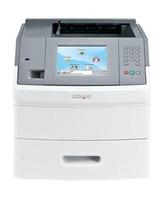 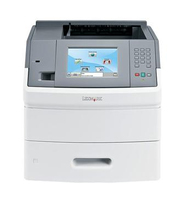 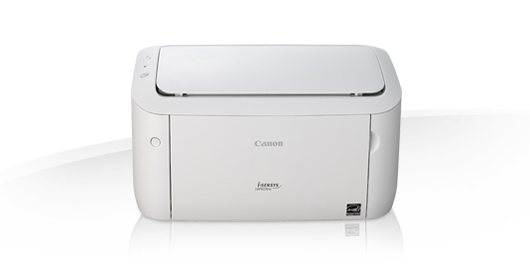 Print wirelessly from PCs and smart phones and tablets using this Wi-Fi and mobile ready printer. 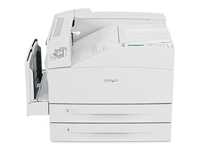 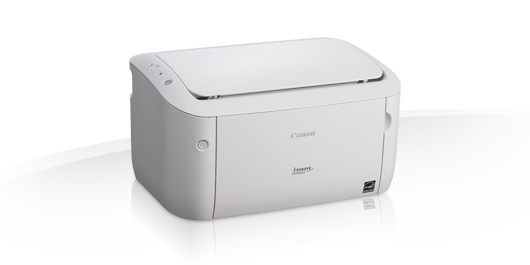 Connecting it to your wireless network is effortless - just push the Wi-Fi key on the printer and you’re ready to go. 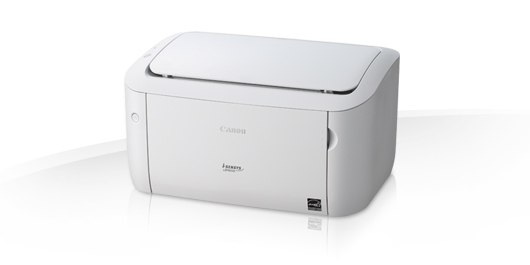 To print from Apple iOS or Android devices simply download the free Canon Mobile Printing app and you can enjoy quick and easy printing direct to the printer.